Small Business Deserves Big Performance, Not a Big Price! 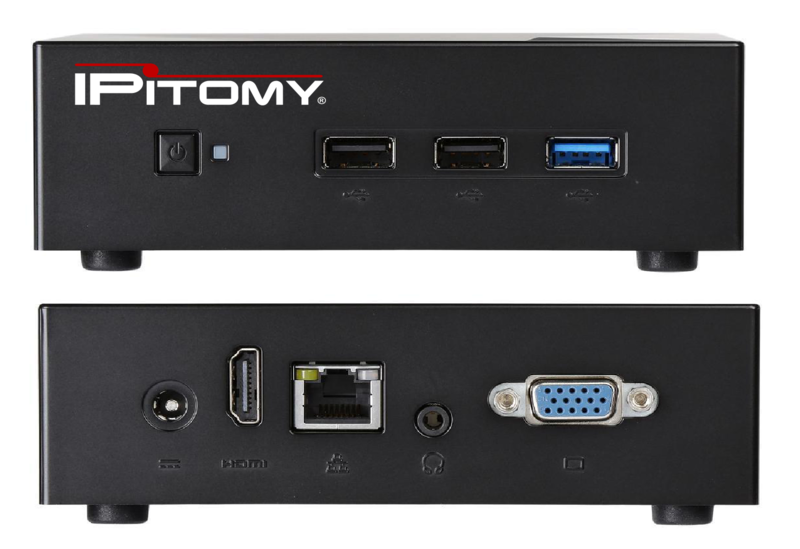 IPitomy Small Office Platform is a Compact Powerful IP PBX System for Small OfficesSmall Office Powerful Solid State IP PBX System is a Fully featured IP PBX that supports the complete line of IPitomy Features including the Desktop Q Manager. Besides all of IPitomy's great features, the Small Office is a compact chassis that is easy to mount using the convenient VESA bracket. Powerful text messaging with all users plus text messaging with cell phones using any XMPP chat client. Full presence management in the office or from a mobile phone such as the IPhone or Android. The Small Office supports screen pops in any web based application such as Salesforce.com, V-Tiger and is capable of displaying incoming caller location on a Google map.The system is an impressive application platform that will meet the needs of small business. Small Office comes fully integrated with IPitomy SIP trunking. Small Office not only saves money on the initial purchase, but saves money every month with low cost high quality SIP Trunking. . Remote users, conference bridge, web based administration and all of the IP PBX features you need to keep your business on the technological forefront of features and benefits. Supports up to 25 users. Applications employing call recording and other intensive options should use the IP1200-XL with more than 25 users. Ipitomy Small Office PBX with 5 T27G telephones. Up to 25 extensions. Requires 3-year SIP trunk agreement. Includes 5 Yealink licenses. Does not include taxes, installation or shipping. Ipitomy Small Office PBX with 5 T29G telephones. Up to 25 extensions. Requires 3-year SIP trunk agreement. Includes 5 Yealink licenses. IPitomy Small Office PBX with 5 T46S telephones. Up to 25 extensions. Requires 3-year SIP trunk agreement. Includes 5 Yealink licenses.